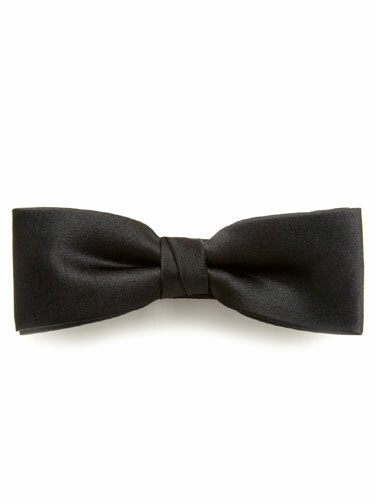 Spruce up your Halloween costume with this inexpensive yet dashing looking formal bow tie. Measures 5"W x 1.25"H. Easy clip-on, straight edged. Great for butlers, skeleton grooms, and more!